Disney and Dream Works Studios have just released the first-look photos of Steven Spielberg’s new directorial effort “War Horse”. "War Horse" is an epic adventure for audiences of all ages and an unforgettable journey about friendship, discovery and courage. 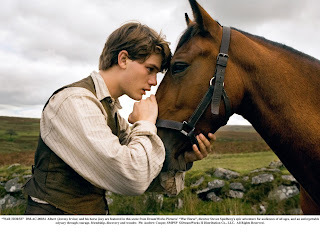 It is the tale of a young boy named Albert (Jeremy Irvine) and his beloved farm horse Joey and takes place at the outbreak of World War I. Joey is sold to the British cavalry by Albert’s father. Joey begins an extraordinary journey against the backdrop of the Great War. Despite the obstacles he faces at every step, he touches and changes each life he encounters along the way. Albert, unable to forget his friend, leaves home for the battlefields of France to find his horse and bring him home. 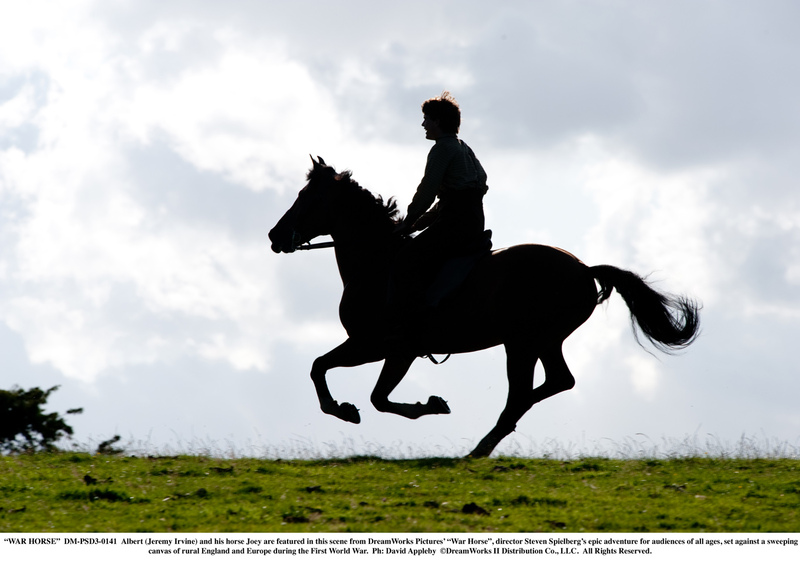 "War Horse" was first published as a novel in 1982, it quickly became a family classic of love and loyalty. Catch the first-look photos after the jump. “War Horse” opens in Philippine theaters in January 2012. "War Horse" is produced by Steven Spielberg.